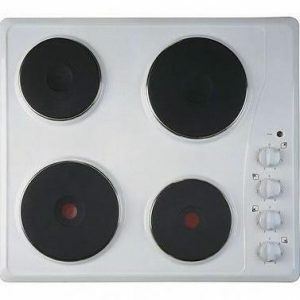 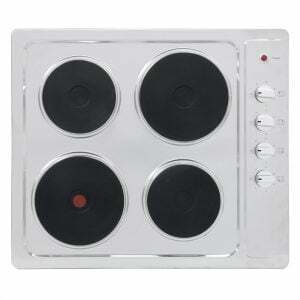 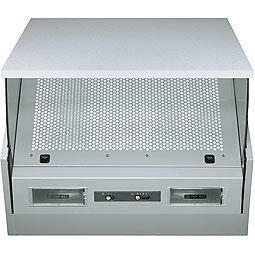 A cooker is the centre of any kitchen so it’s worth making sure you have a good one. 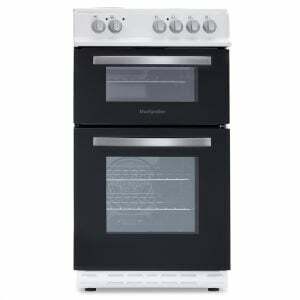 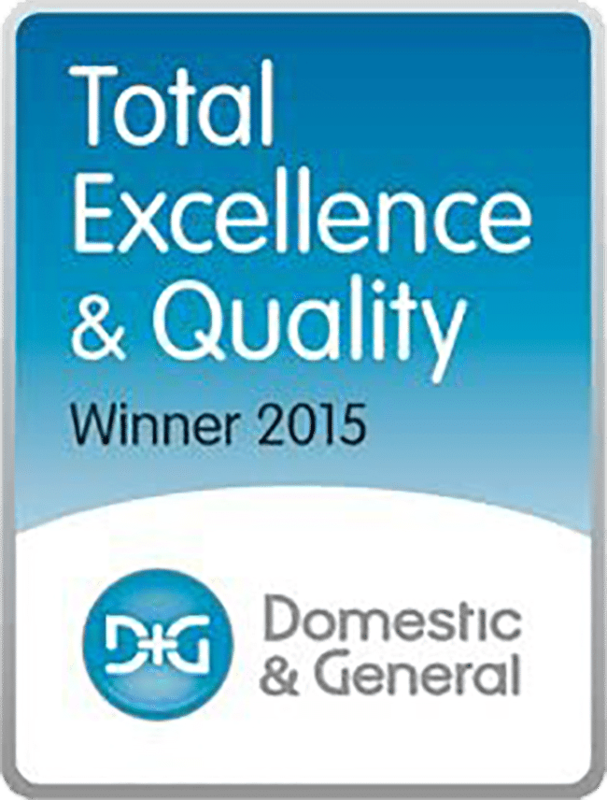 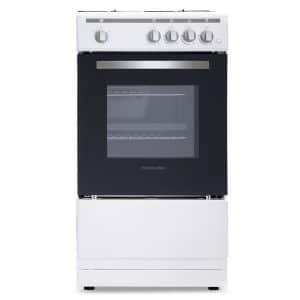 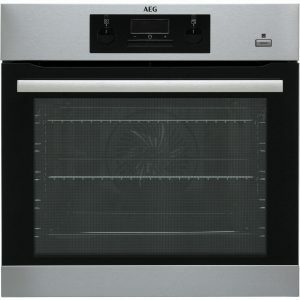 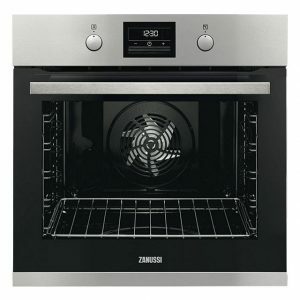 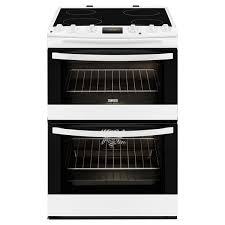 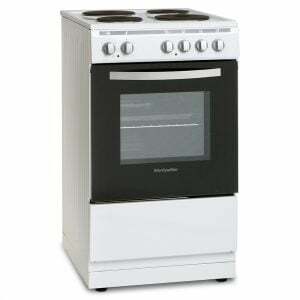 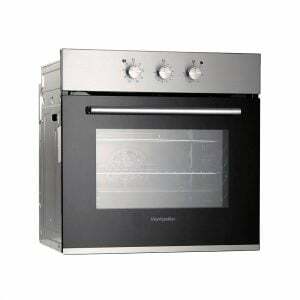 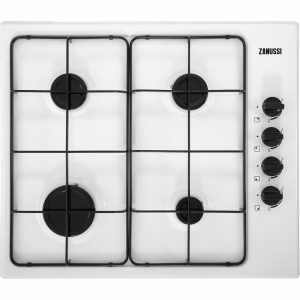 We sell new ovens from a range of manufacturers, from AEG to Zanussi. 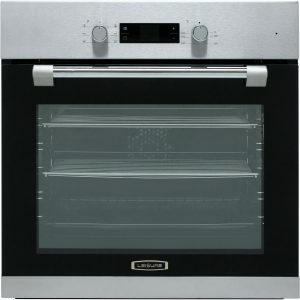 Check our stock and we’re sure you’ll find the perfect cooker to fit whatever space is available in your kitchen. 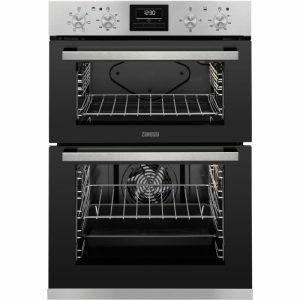 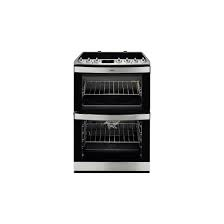 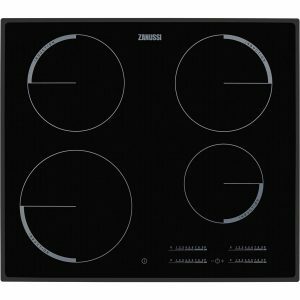 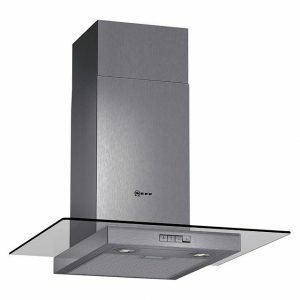 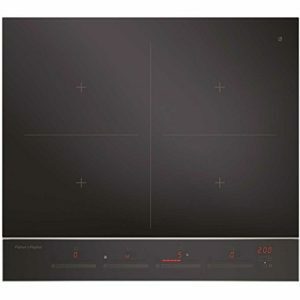 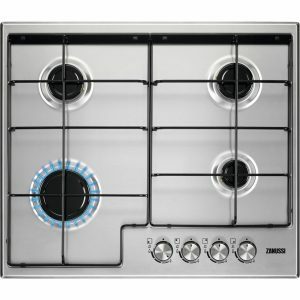 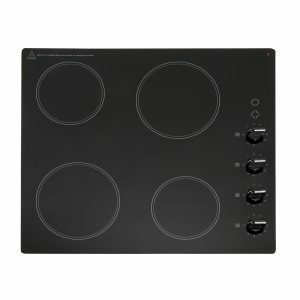 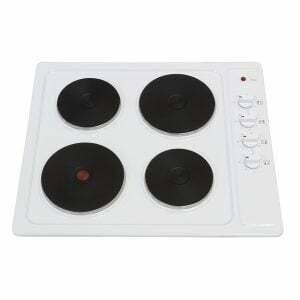 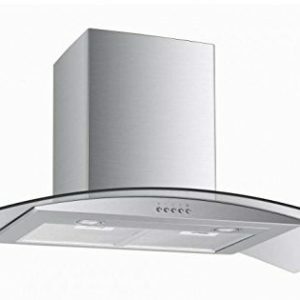 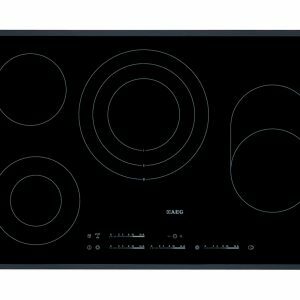 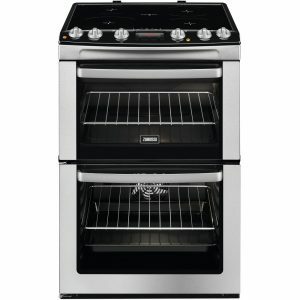 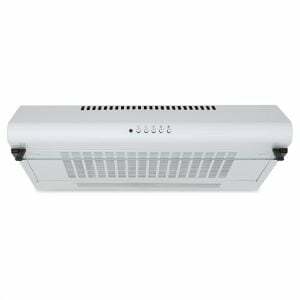 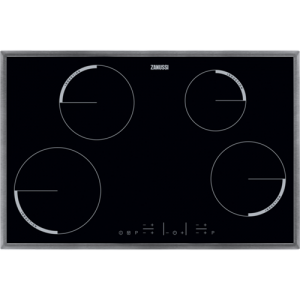 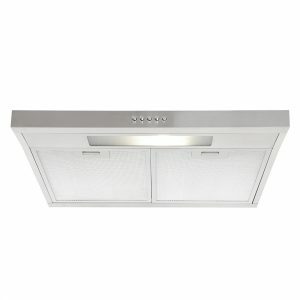 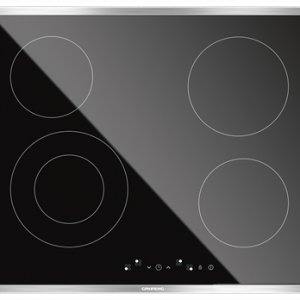 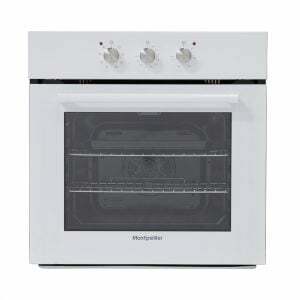 There are ovens with a variety of energy ratings, ovens which add steam at the beginning of the baking process, gas cookers, and a range of electric and gas hobs. 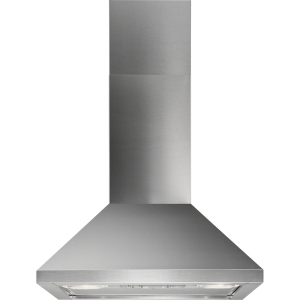 If you have any questions about our range of kitchen products, give us a call on 01225 427289. 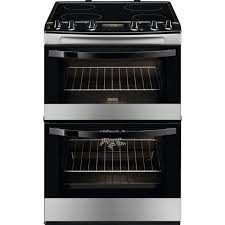 All Gas work installations will incur a separate charge.